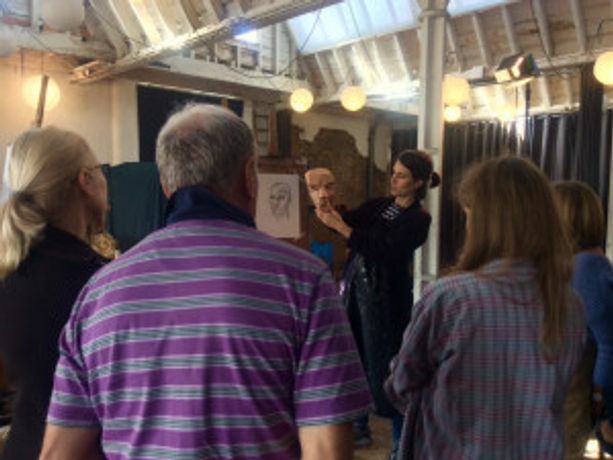 This 1 day course is aimed at both beginners and experienced artists. A re-appraisal of some of basic techniques of drawing the body to help develop you’re own drawing approach. 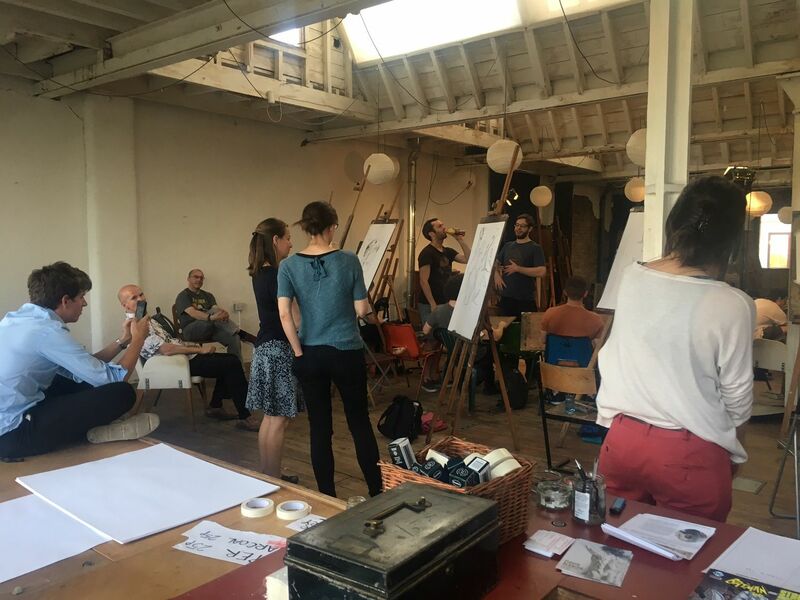 We explore ways of improving proportion, scale, structure and volume in the body as well as advice on how to develop line and tone in the drawings. 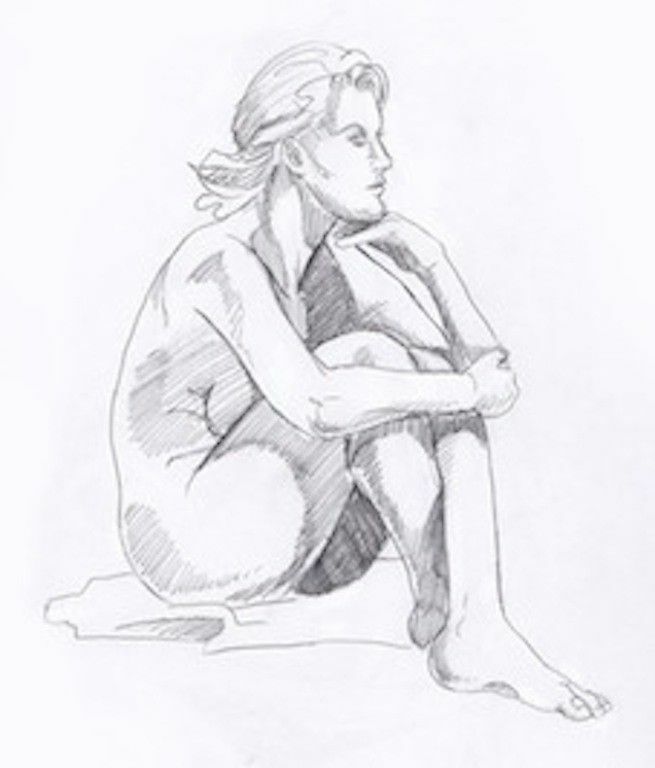 There will be long and short poses to build confidence and skills in drawing from the figure. 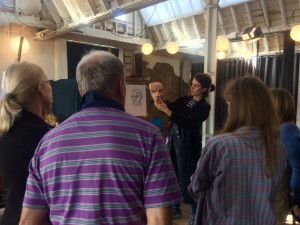 The course includes lots of demonstrations and one-to- one tuition. A relaxed atmosphere to suit all levels who want to progress.